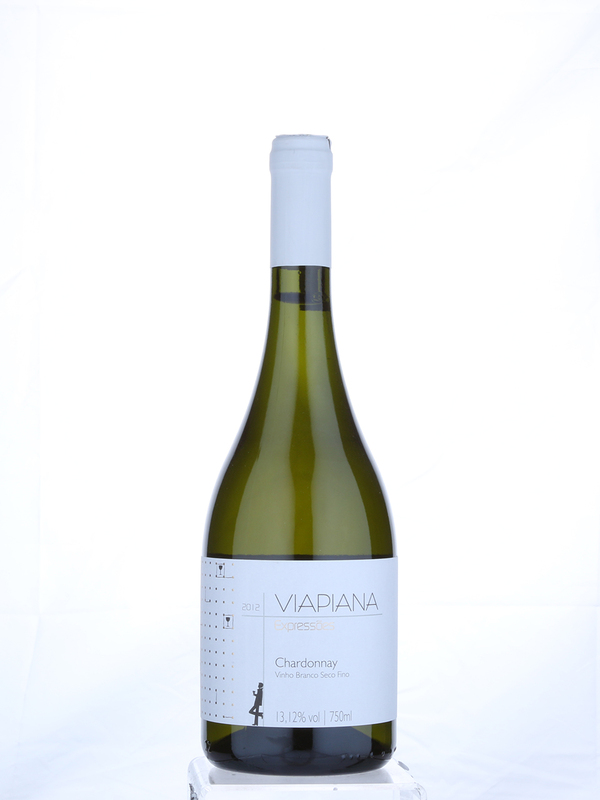 Two Chardonnays from Brazil received Silver medals in this year’s International Wine Challenge. Miolo Family Vineyards 2010 Chardonnay from the Miolo Wine Group and the Viapiana Expressões Chardonnay won Silvers. Ten other Brazilian wines were awarded Bronze medals. Meanwhile, Brazil’s Lidio Carraro Boutique Winery was selected to create the Official Licensed Wine of the FIFA World Cup Brazil 2014. 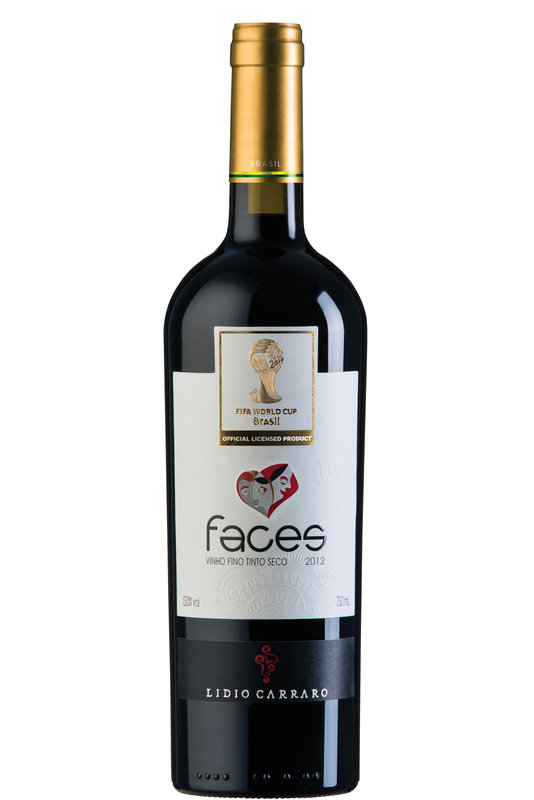 The line Face FIFA World Cup reflects “Brazilian ethnical and cultural diversity translated into wine”, the company says, with grapes from the most representative terroirs of Brazil. This entry was posted in Brazil and tagged Brazil, wine by Critical Divide. Bookmark the permalink.